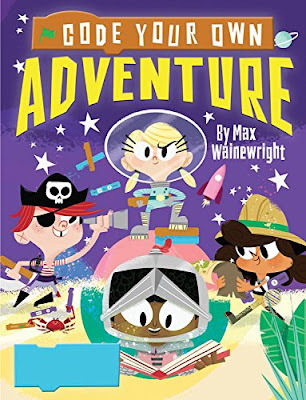 Colorful, engaging, and informative - Code Your Own Adventure provides step-by-step instructions in a comic-book format for kids to code their own game using Scratch. Kids will learn how to draw characters and shapes, animate plot lines, and create games all while learning how to code. A fun way to gain useful knowledge and coding skills! If you’re interested in reading Code Your Own Adventure, you can purchase a copy here on Amazon.